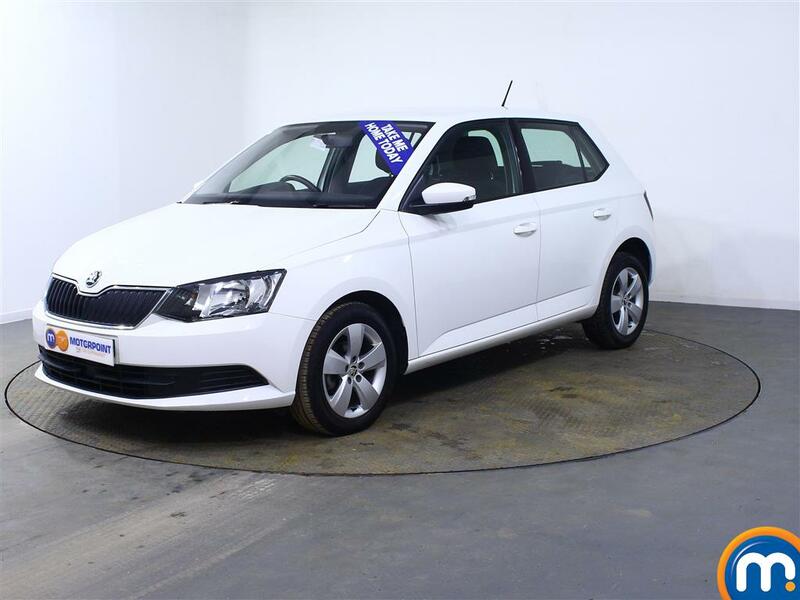 For a reliable car that provides drivers with safety and comfort, discover the range of used Skoda Fabia cars here at Motorpoint. One of the most attractive aspects of the Fabia is the impressive space and variety of safety features. Perfect for families, the interior includes generous legroom for all passengers and the large boot space can easily accommodate a lot of luggage. The five star Euro NCAP rating, six airbags and on-board vehicle monitoring systems ensure you are always well protected. Several trim levels are available too, with even the basic level offering many conveniences like DAB radio and electric windows. The top level adds even more, with parking sensors and cruise control. What makes the Fabia even better is the excellent driving performance if offers. A range of engines can be found from the very economical 1.0-litre petrol and 1.4-litre diesels as well as gutsy top range 1.6 and 1.9-litre models. The Fabia is weighted well and grips decently on sharp corners, equally it cruises smoothly on the motorway making it great for long journeys. 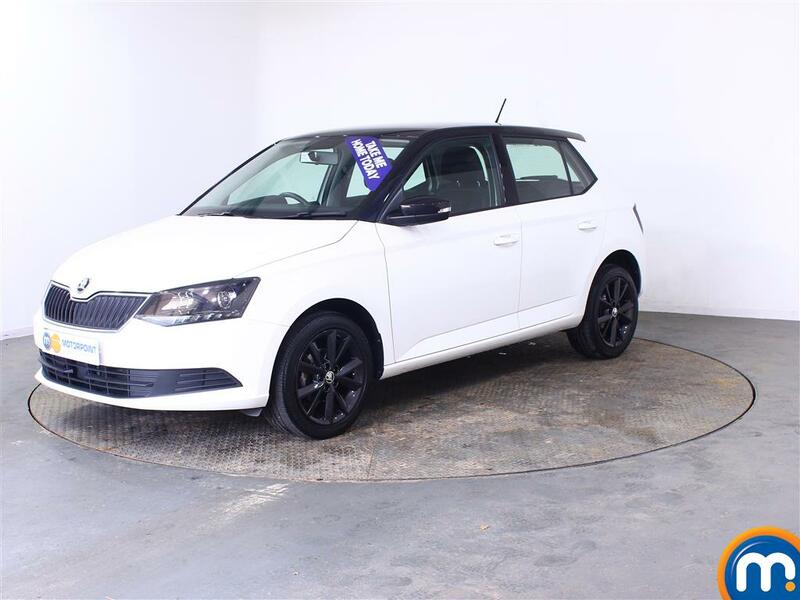 Available in the current generation as a hatchback or estate, you can book a test drive at Motorpoint and experience our fantastic used Skoda Fabias for yourself. Watch Ken Gibson&apos;s video review of the Skoda Fabia above or read the full review here.